Abstract—The successful realization of a Wireless Body Area Network (WBAN) using Ultra Wideband (UWB) technology which support different applications (medical, sportive, entertainment) stand in need for an innovative solution to meet the different requirements for these applications. Previously, we propose the use of variable length sequences to fulfill the different QoS requirements of these WBAN applications. In this paper, we analyze the interference occurred between two different purposes BANs in a UWBbased system. The first BAN employed for medical purposes like (e.g. EEG, ECG, etc.) where we assume a relatively longer spreading sequence is used. The other one customized for entertainment applications (e.g. wireless headset, wireless game pad, etc.) where a shorter spreading code is assigned. Considering bandwidth utilization and difference in the employed spreading sequence, acceptable ratio of overlapping between these BANs must be analyzed in order to optimize the used spreading sequence with the restriction of the necessarily QoS for these applications. Index Terms—Body area network, DS-UWB, overlapping ratio, medical applications, entertainment applications. Chika Sugimoto and Ryuji Kohno are with the Electrical and Computer Engineering Department, Yokohama National University, Yokohama,Japan. (e-mail: chikas@ynu.ac.jp; kohno@ynu.ac.jp). 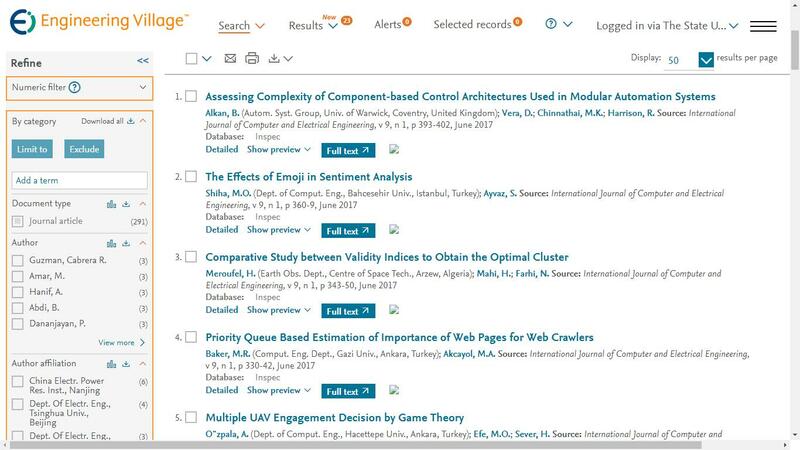 Cite: Mohammed Fatehy, Chika Sugimoto, and Ryuji Kohno, "BAN-BAN Interference Performance Analysis with DSUWB," International Journal of Computer and Electrical Engineering vol. 5, no. 1, pp. 56-60, 2013.